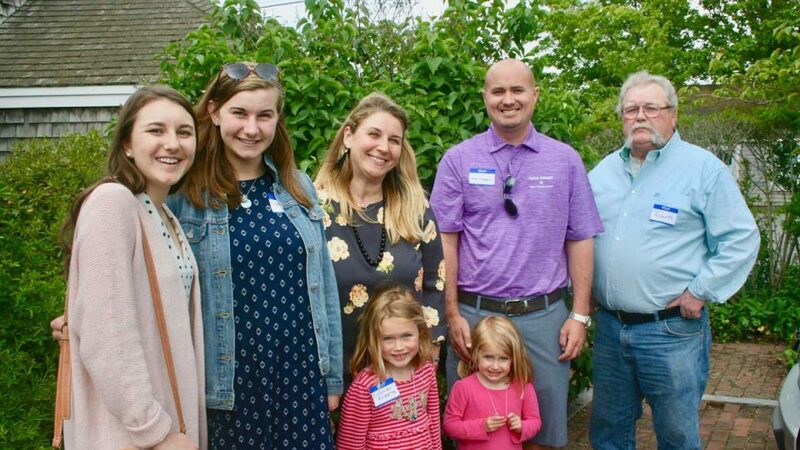 To fund scholarships for friendly, hardworking, entrepreneurial NHS graduates who strive to be active members of the workforce or play important roles in small businesses on Nantucket. To fund scholarships to graduates of Nantucket High School who are furthering their education in the fields of math or science. To fund scholarships to students or community members interested in pursuing studies or training in an animal related field. To fund scholarships to students who have performed extensive and meaningful community service hours while at Nantucket High School. To fund scholarships for Nantucket High School seniors and graduates wishing to further their education in agricultural sciences. To fund scholarships for students who have demonstrated interest and intends to pursue a degree in or related to Computer Science, Computer Engineering, or Information Technology. The purpose of the Nantucket Culinary Arts Scholarship Fund shall be to provide scholarships to students who have demonstrated excellence in culinary arts. The students eligible for assistance shall be Nantucket High School students who are pursuing ongoing education opportunities in the culinary arts field. To fund scholarships for Nantucket High School graduates pursuing careers in the field of fiber arts, textile design or interior design. To fund scholarships to a graduating senior or past graduate of Nantucket High School who demonstrates a spirit of giving through his/her extracurricular activities and interest in civic affairs. To fund scholarships to students who have taken part in Mentoring opportunities on Nantucket and also plan to pursue a career enriching the lives of children.